Your capital budget isn’t just about facilities — it’s about using your facilities to further your church’s mission. To assist you in this important process, we offer Building and Funding Your Capital Budget. 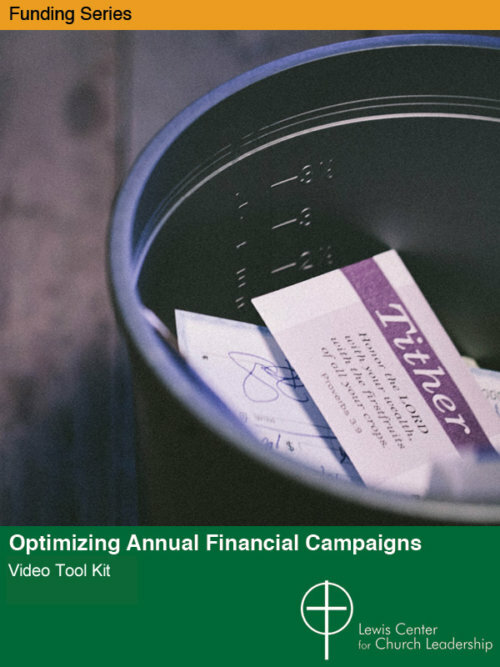 This video tool kit helps you understand what a capital budget is and how to engage the big questions about your church and assess your current situation. You will also learn how to organize and set priorities and how to fund your capital budget. 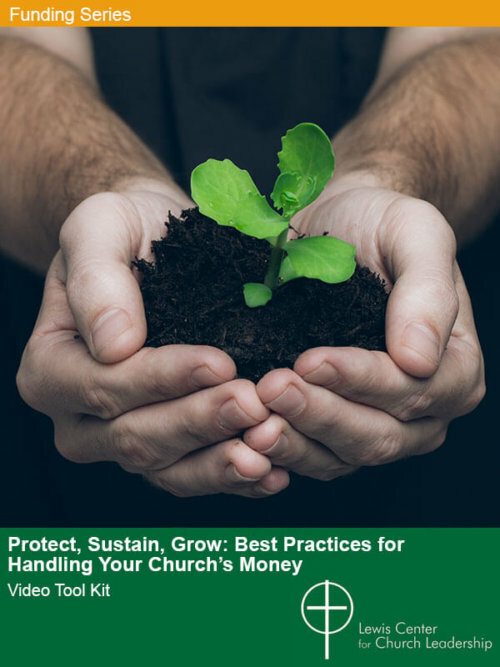 No matter your church size, this resource provides clues and wisdom to help your capital budget advance your mission and accomplish God’s vision for your congregation. 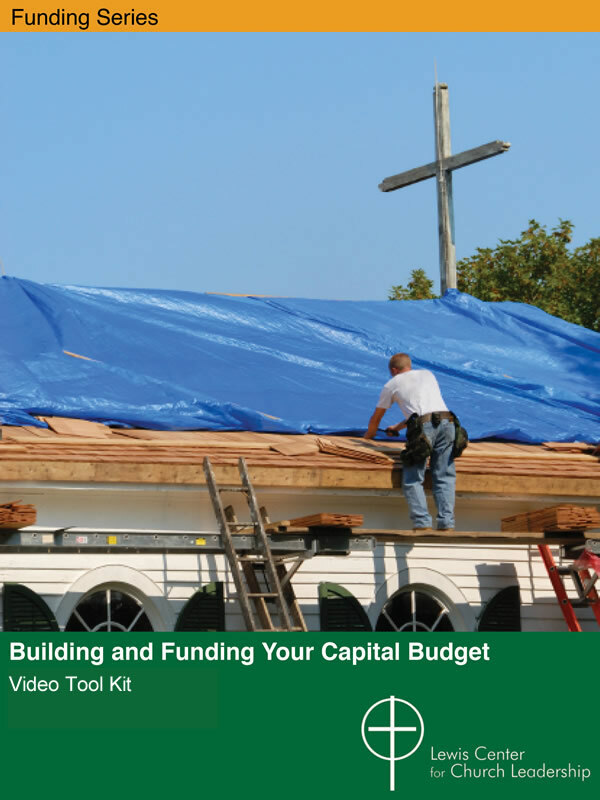 Building and Funding Your Capital Budget is ecumenical and designed for both self study and group use by trustees, finance committees, pastors, and finance staff. Budget Bundle: Save when you buy Building and Funding Your Capital Budget and Developing Your Operating Budget together — $118 $99. Learn more. 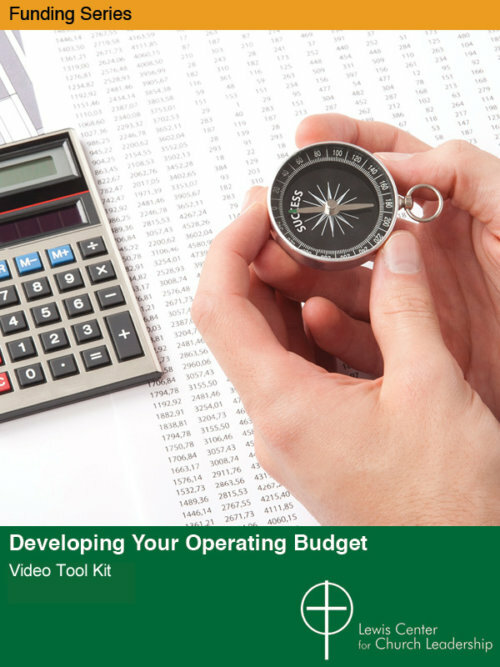 This video covers the purpose, goals, and characteristics of a capital budget. 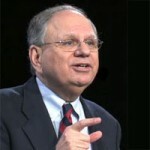 It emphasizes the importance of missional thinking in developing a capital budget, since facilities exist only to carry out a church’s mission. This video considers how the capital budget relates to broader congregational priorities — how the capital budget can best advance the church’s mission, vision, and values. This video outlines a process for assessing the condition and current use of church facilities to develop a comprehensive capital needs plan, including preventive maintenance and environmental stewardship. This video describes a process for organizing capital needs into appropriate categories, sequencing larger projects, scheduling them over a period of years, estimating costs, and setting priorities. 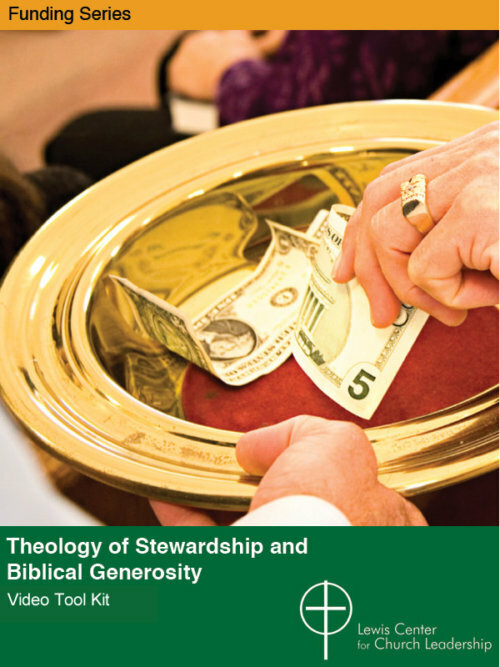 Most churches have no ongoing sources of income for capital needs. This video outlines a dozen sources of income that churches often use for capital purposed. Video Presentation (4:07 min), Dr. Lovett H. Weems, Jr.
Video Presentation (5:18 min), Dr. Lovett H. Weems, Jr.
Video Presentation (5:08 min), Dr. Lovett H. Weems, Jr.
Video Presentation (7:12 min), Dr. Lovett H. Weems, Jr.